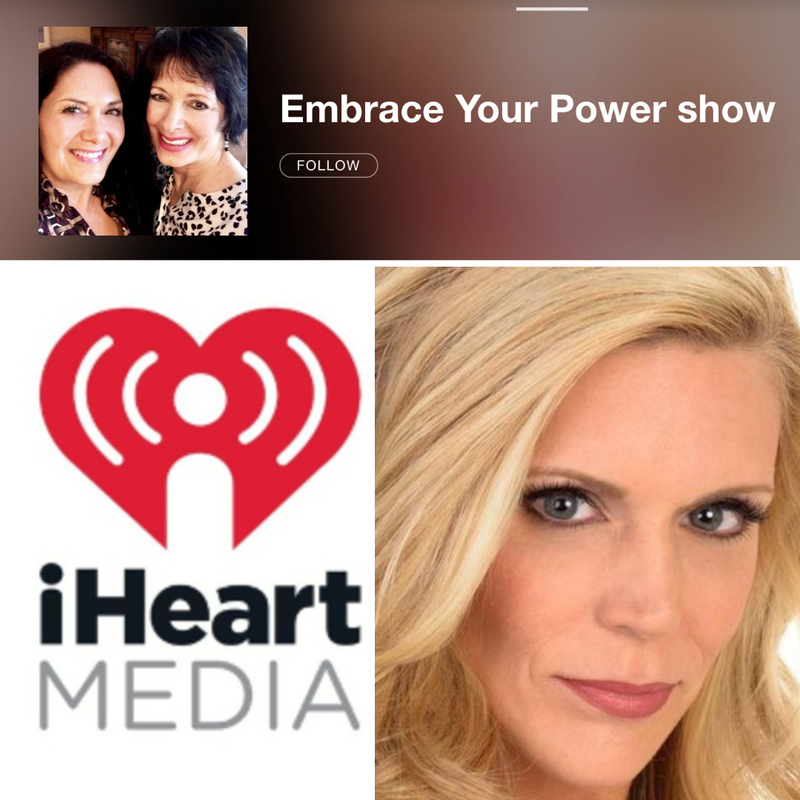 Join Life Coach Janet Zipper and Renowned Hypnotherapist Gale Glassner as they interview Karen Patmas, Karen is Talent Agent & CEO of National Talent LA, a SAG AFTRA and WGA Signatory Franchised Full Service Talent Agency. National Talent LA (NTLA) is a new, exciting and innovative talent agency based in Los Angeles, CA. Founded in 2017 by international model, Karen Patmas, NTLA is a dynamic company with a fresh approach. Committed to core values of ethics, integrity, transparency, service, and transformation, NTLA insists upon upholding the highest professional standards while serving the needs of both talent and clients. NTLA is highly selective. Their talent is not just elegant, they are consummate professionals.